JPG Photo & Video is expanding our reach beyond the Philadelphia area. 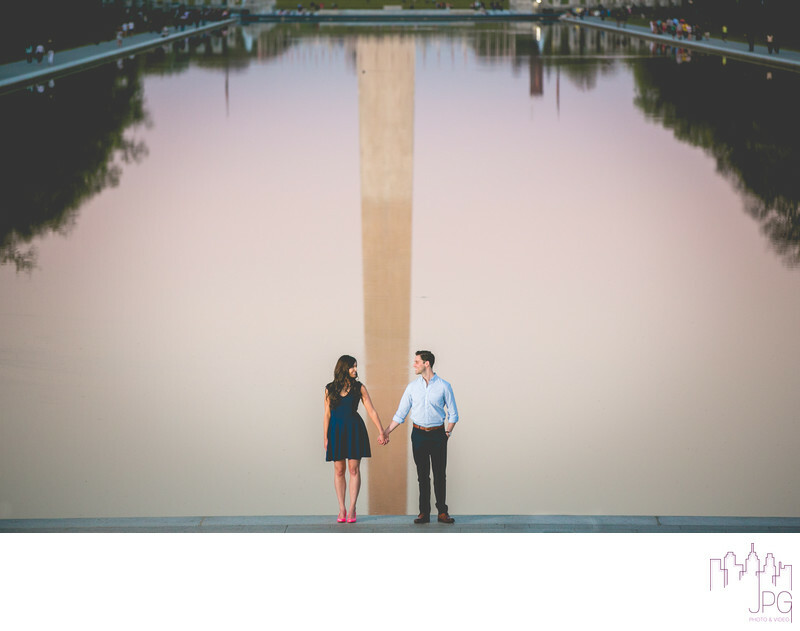 We have an exciting offer for Washington D.C. couples. If your wedding and reception is in the D.C. area, we want to bring our storytelling vision and expertise to you, but with reduced Philadelphia-area pricing. Fill out our contact form, linked below. If you saw a promo code on our Facebook or Instagram, please make sure to include that in the form.